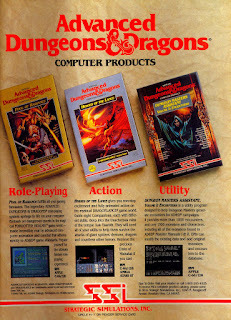 Three Old School video game blog posts this week from gamingafter40.blogspot.com with the first being "Old-School RPG: Champions of Krynn (1990)" here. Also, check out "East vs. West: Might and Magic" here. 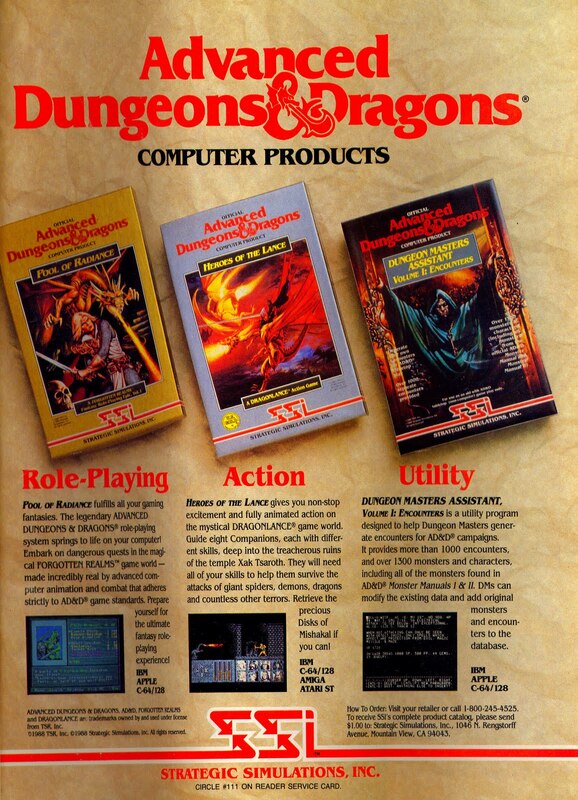 Finally, have a look at "Role Playing vs. Action vs. Utility: Games Win!" here.